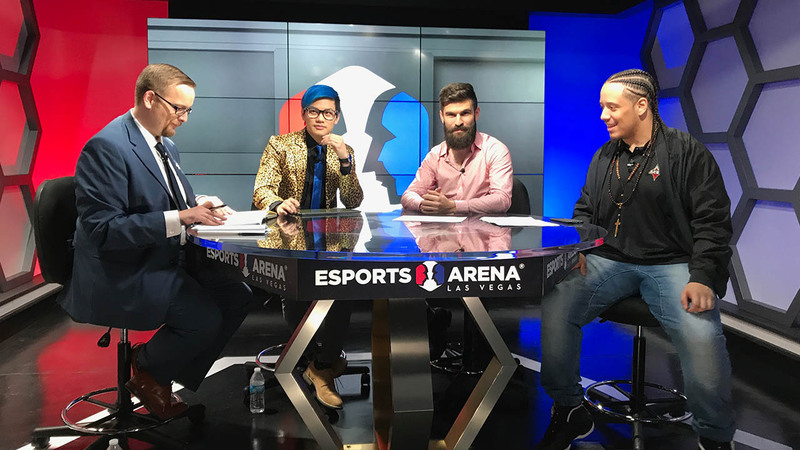 Design and Art Direction of Esports Arena Las Vegas. 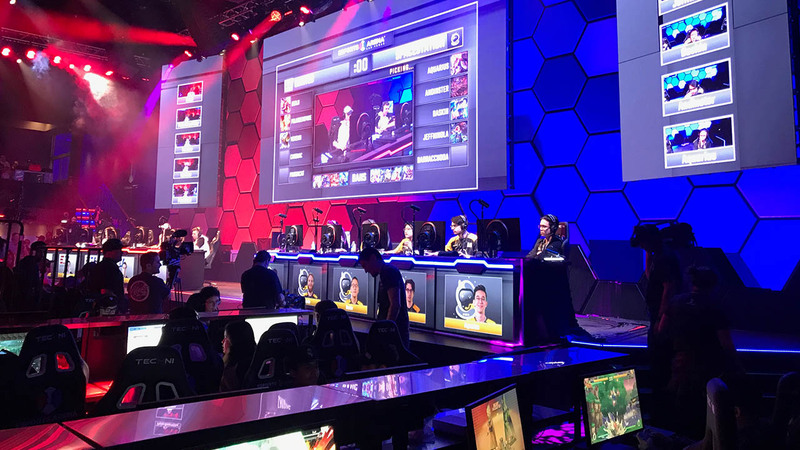 Winner of the 2018 esports Business Summit ‘Tempest’ award for Venue of the Year. 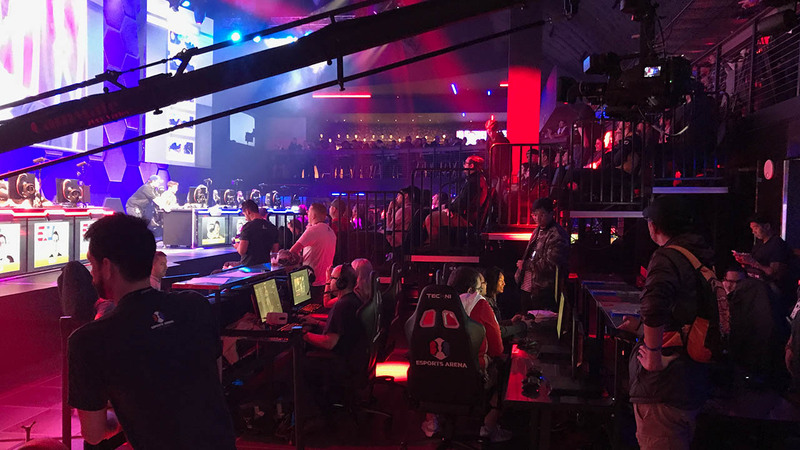 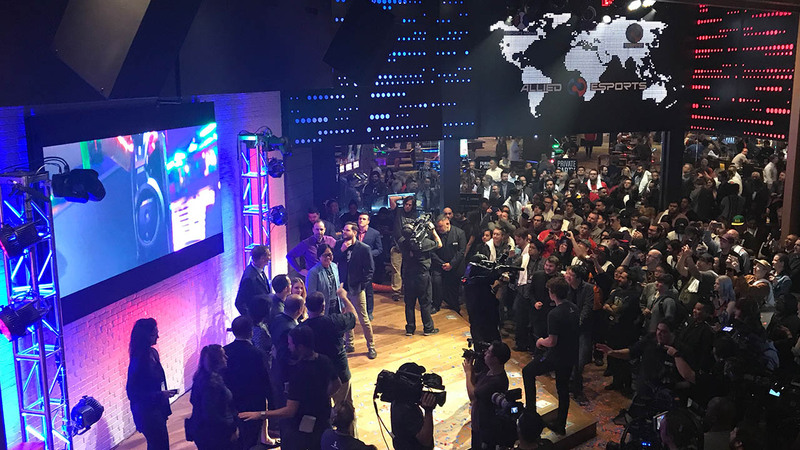 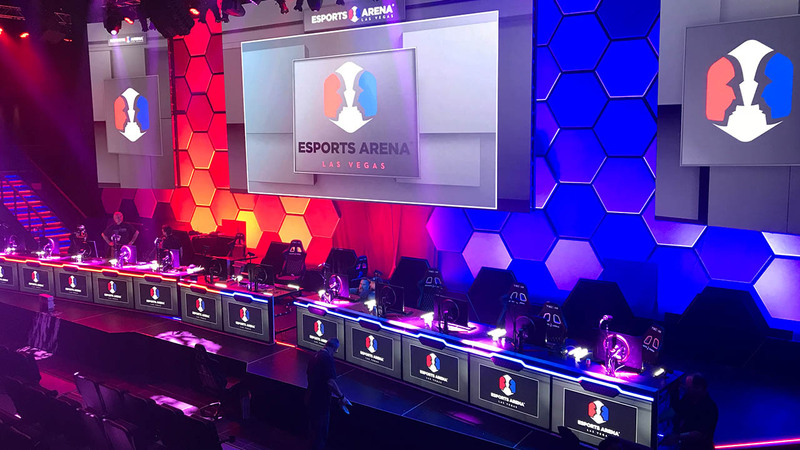 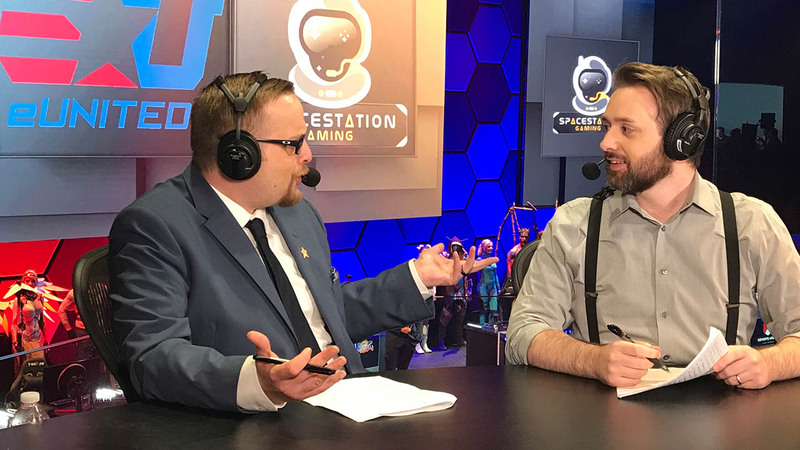 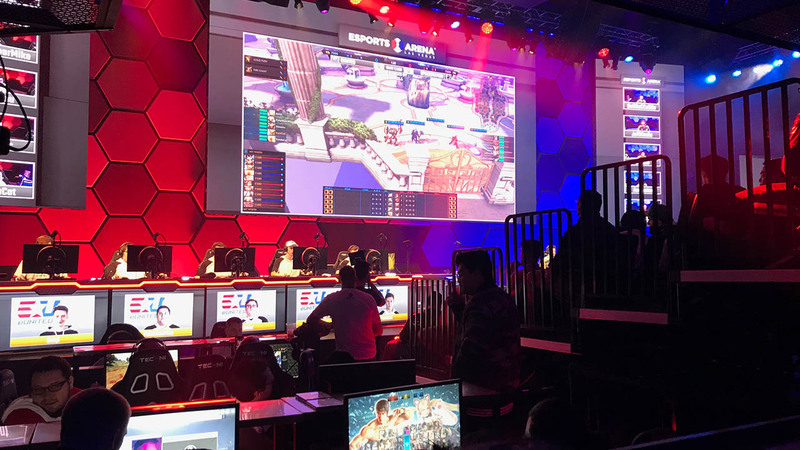 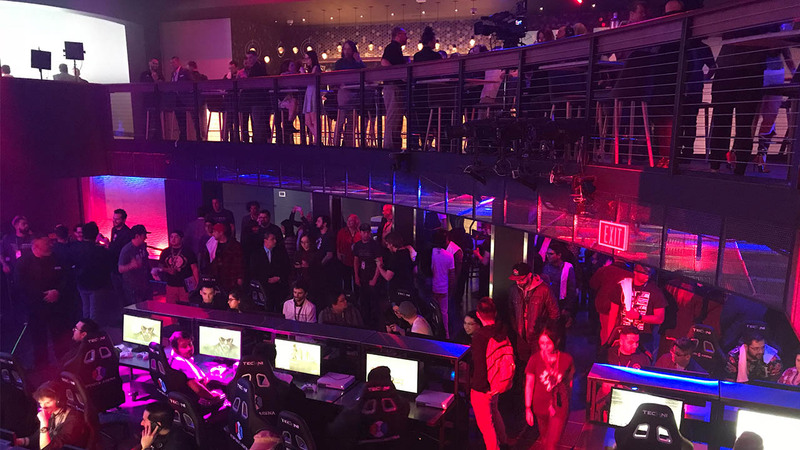 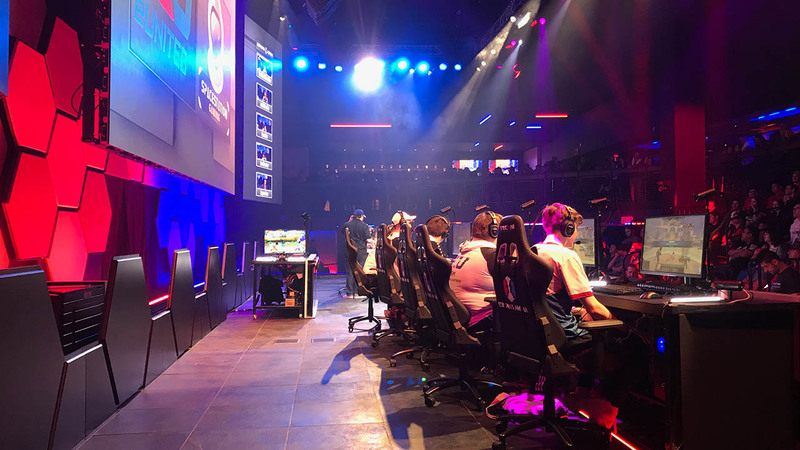 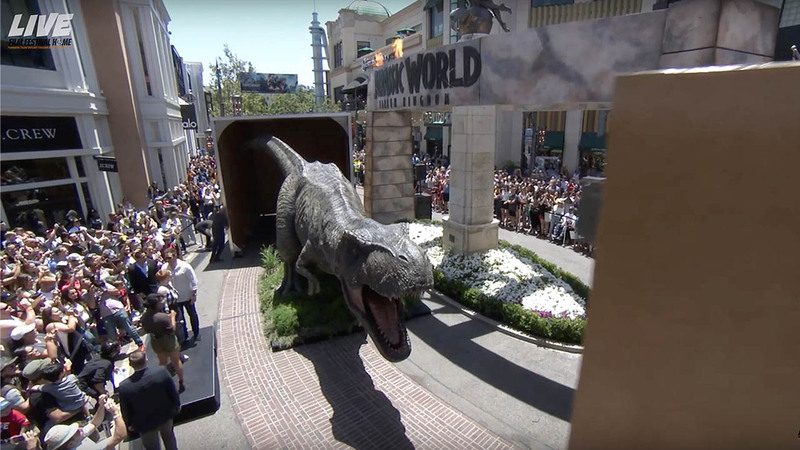 Allied Esports and Esports Arena joined forces with Luxor to bring the ultimate competition gaming and entertainment experience to the Strip – Esports Arena Las Vegas. 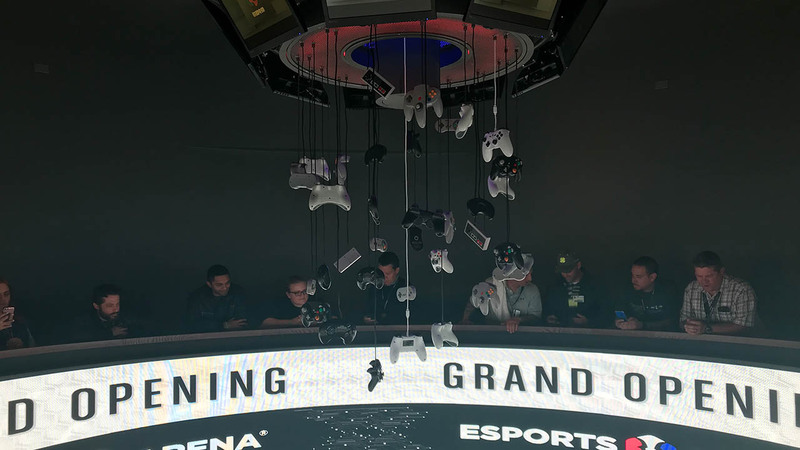 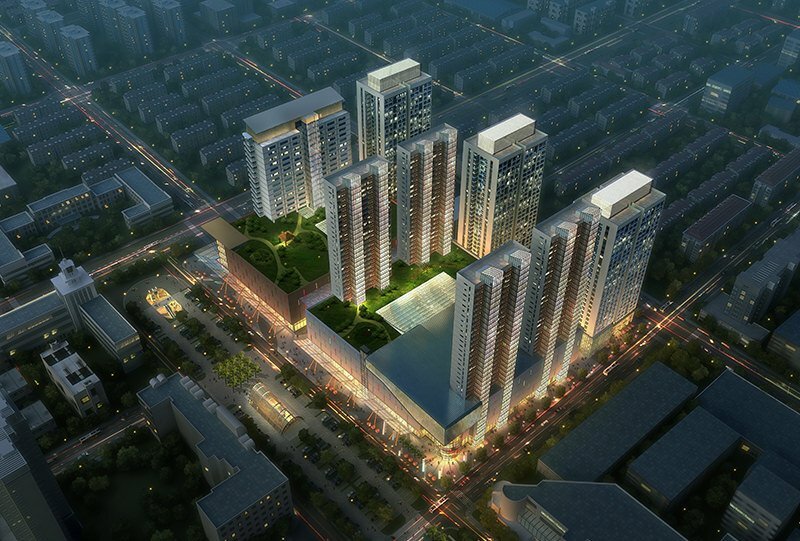 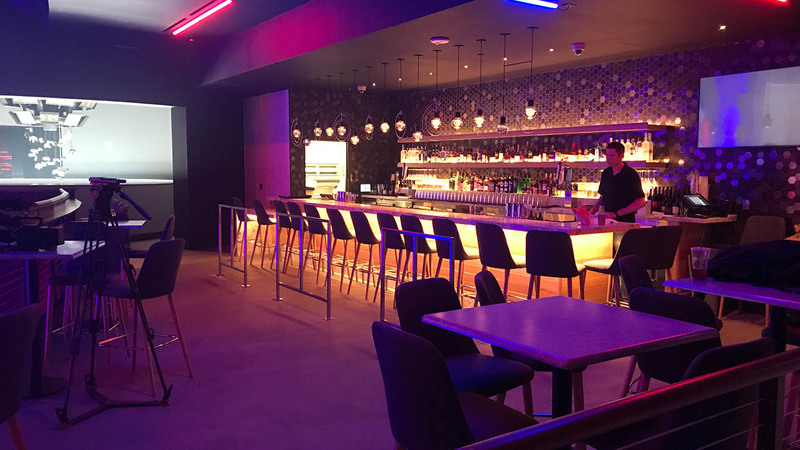 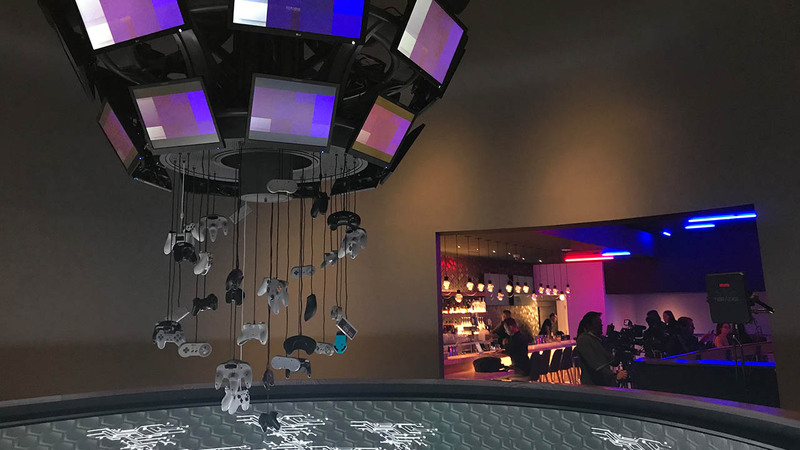 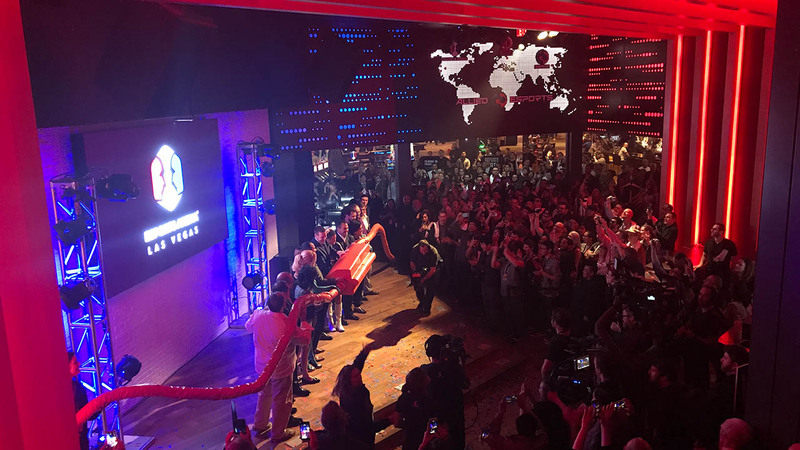 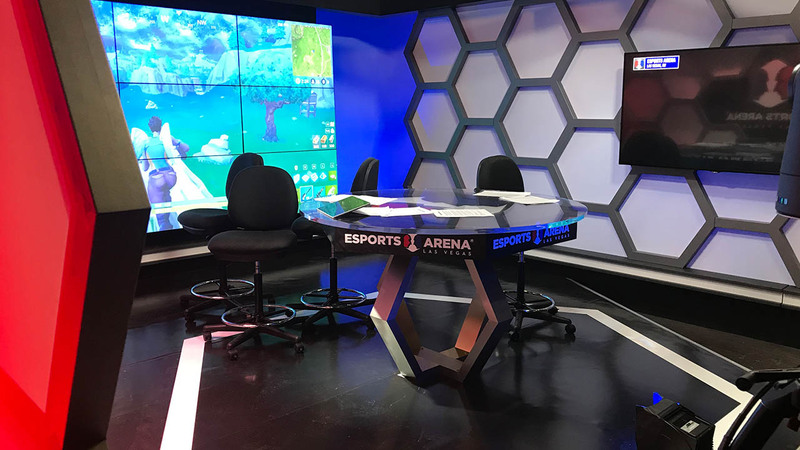 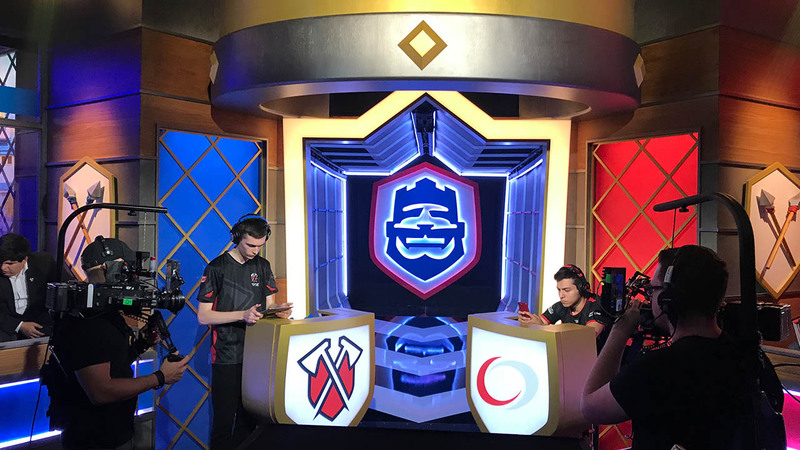 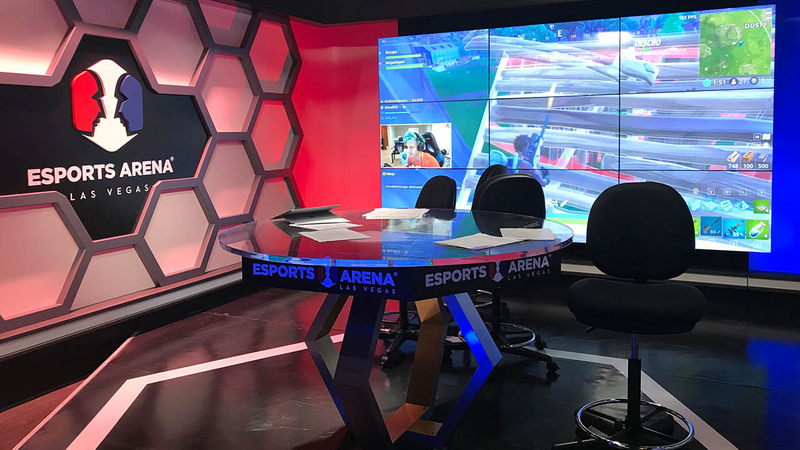 This flagship venue features a state-of-the-art gaming and broadcast center that will thrill both amateur and professional gamers looking for world class competition or high tech nightlife. 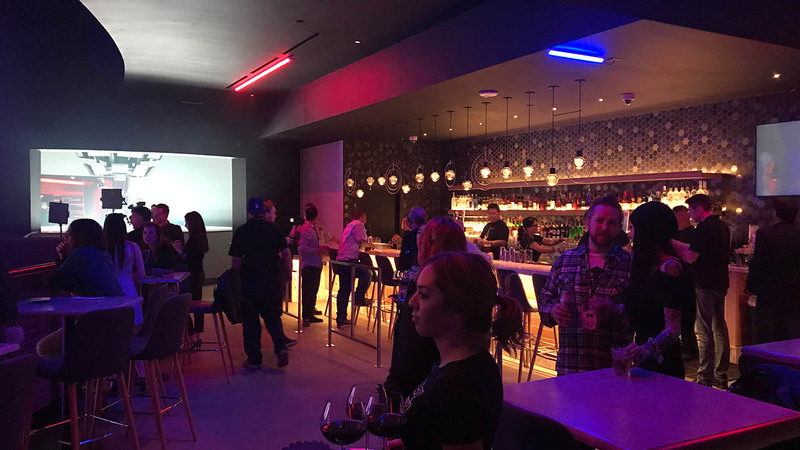 Venue opened on March 22, 2018. 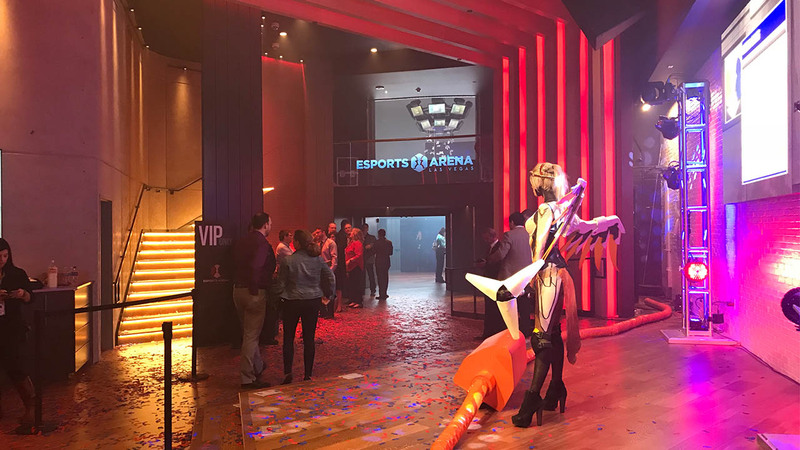 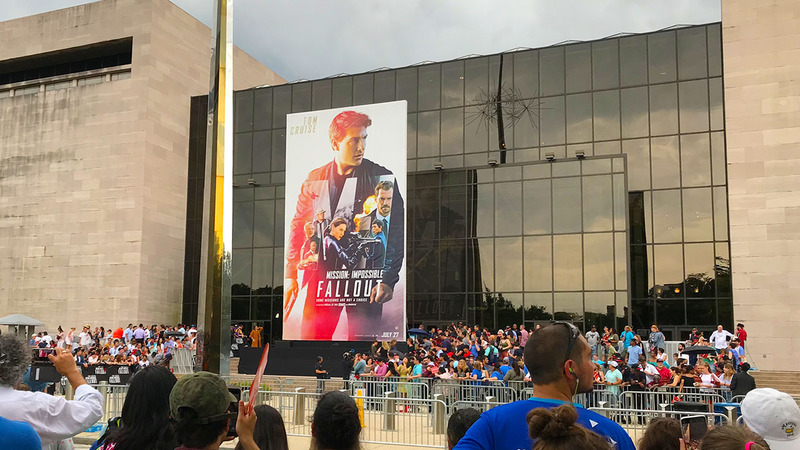 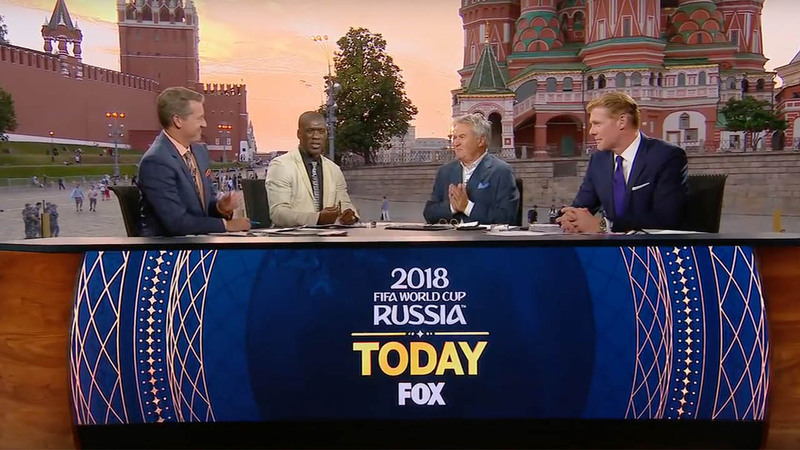 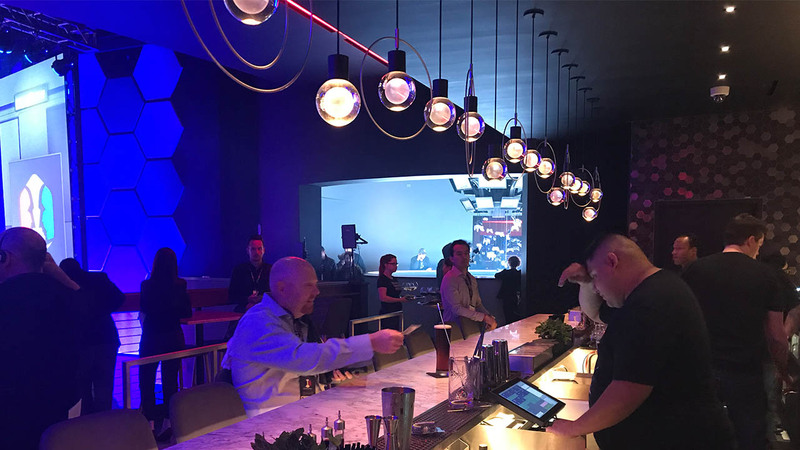 The 30,000 square foot multi-level arena includes a competition stage, 50 foot LED video wall, telescopic seating, daily gaming stations, unique food and beverage offerings from Jose Andres, and a network tv-quality production studio.